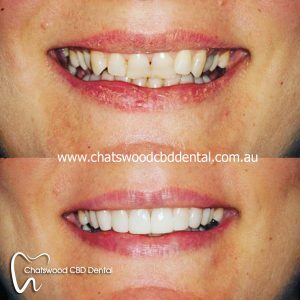 Welcome to Chatswood CBD Dental, your local dentists at Chatswood, Willoughby and North Shore. 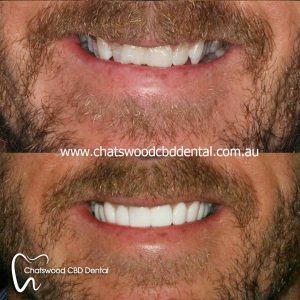 Chatswood CBD Dental opens 6 days a week, Monday to Saturday. 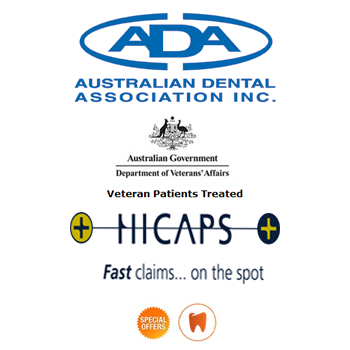 We have HICAPS so you can claim from health funds on the spot. 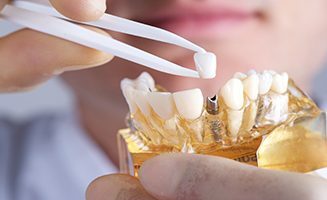 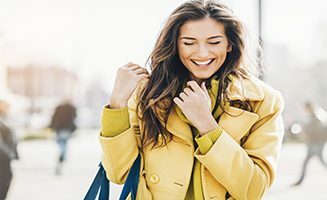 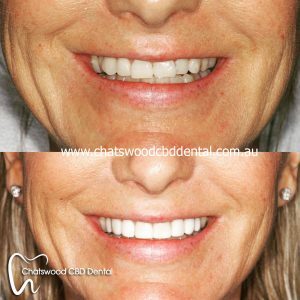 Please visit our Smile Gallery for examples of our smile transformations we have performed for our patients. 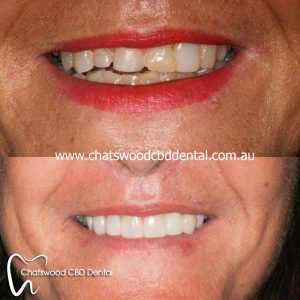 Contact Chatswood CBD Dental today on (02) 8090 1106 or info@chatswoodcbddental.com.au. 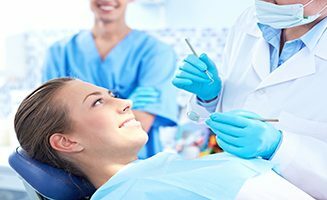 Please leave a message if we are unable to answer your call and we will respond to you within the next 1-2 business hours.